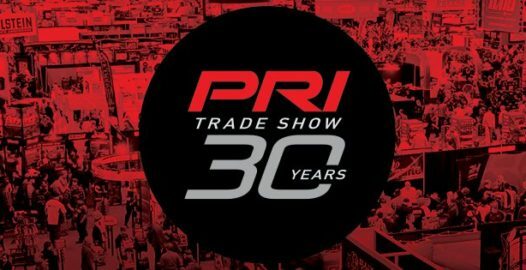 November, 2017 | Wrisco Industries Inc.
PRI Performance Racing Industry Trade Show – 30th Year! Experience the latest in motorsports technology, ideas and new business opportunities. Join the world’s top racing professionals and over 1,100 exhibiting companies in Indianapolis, Indiana, December 7-9, 2017. Wrisco will be exhibiting in Booth #3642. 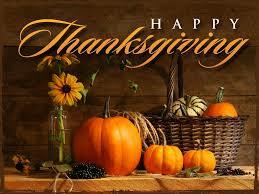 Wrisco wishes all of you a very Happy Thanksgiving 2017! 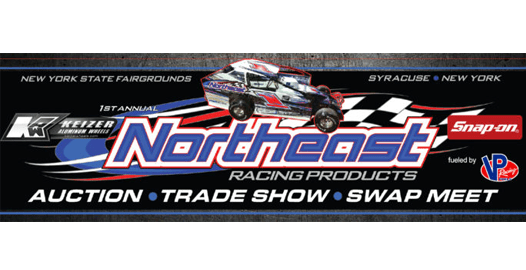 November 17 – 18 Race Show Weekend! 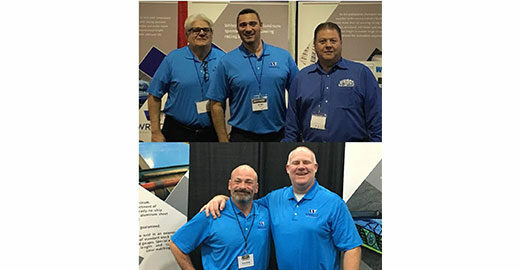 Wrisco’s support of the racing industry continued this weekend at the Northeast Racing Products Auction · Trade Show · Swap Meet in Syracuse, NY with Rich Young, Rick Young and Kevin Zimmerman. 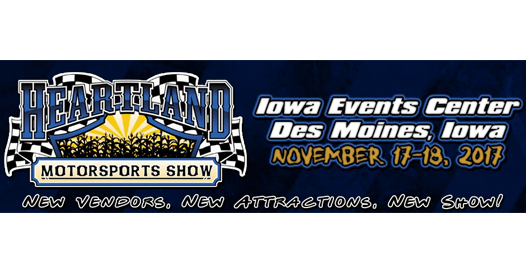 The Heartland Motorsports Show in Des Moines, IA was represented by Russ Gray and Jim Neff. Winners Win with Wrisco! 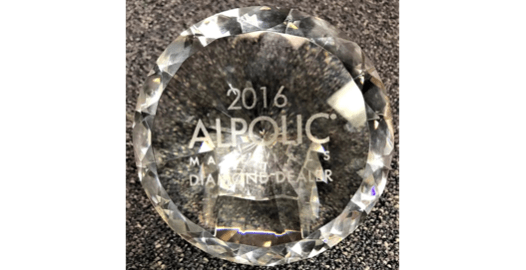 Once again, Wrisco has been awarded the Alpolic Diamond Dealer Award by Mitsubishi Chemical Composites America, Inc. for being an exemplary distributor of Alpolic’s aluminum composite material. Thank you Mitsubishi Chemical Composites America, Inc.
Come join us at this year’s Northeast Racing Products Auction, Trade Show & Swap Meet at the New York State Fairgrounds, Syracuse, NY. Mark your calendar for Friday November 17th and Saturday November 18th. Swing by the Wrisco Booth and say hello to Rich Young, Kevin Zimmerman and Rick Young!